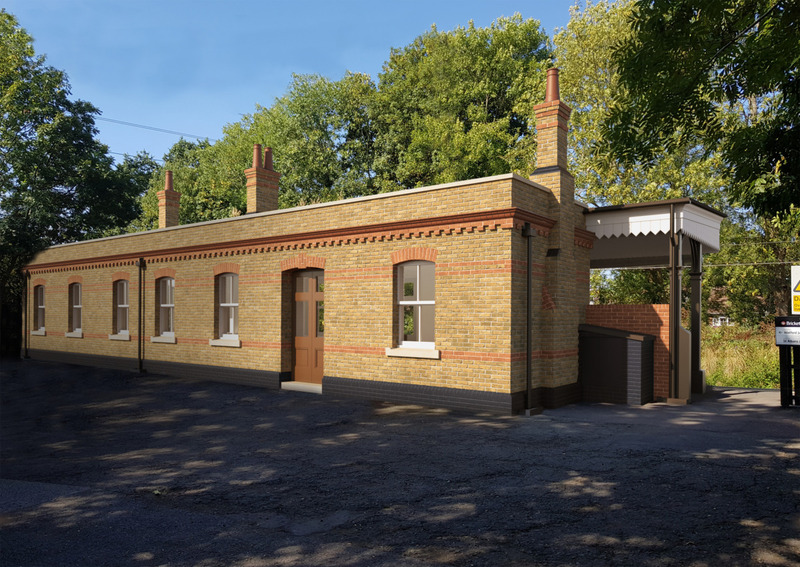 Earlier this year we were fortunate enough to secure enough funding to commission a local firm of architects, Sheldon Peever Studio, to create some preliminary designs for the restored station building. The results of their endeavors, in the form of architectural drawings and 3D visualisation, will be on display at this coming Sunday’s open day, but here is a taster of ‘what might be’….. Please visit https://bricketwoodstationtrust.org.uk/events/openday/ to find out more about the Open Day. Do hope you can join us!